These classes are for men and women who want more techniques for self care as well as helping friends & family and for therapists as a wonderful adjunct to an existing therapy pracitce. Some graduates have added face- lifting techniques onto their healing menu. 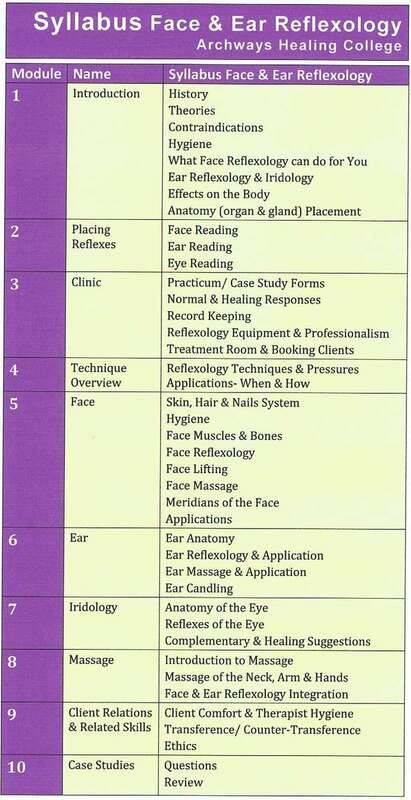 Massage, iridology, ear candling etc are other topics covered in this interesting program. 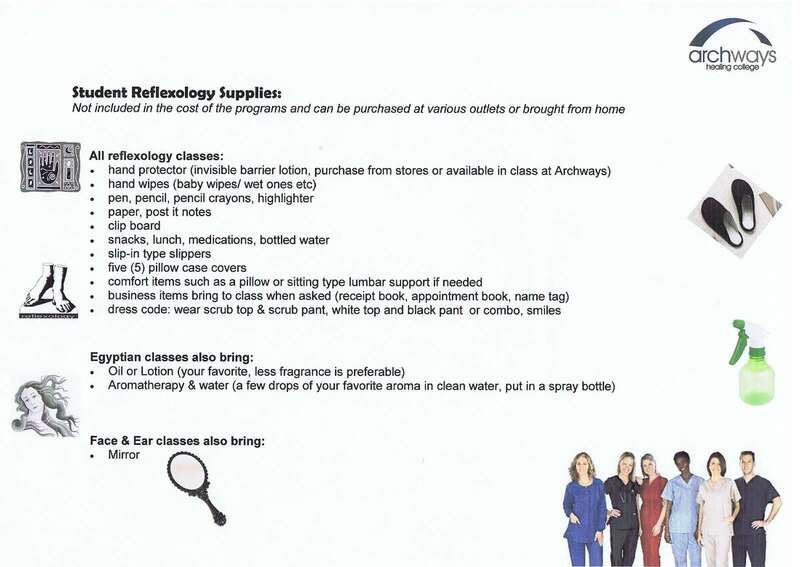 See the face and ear class's tuition, syllabus and student supplies below.